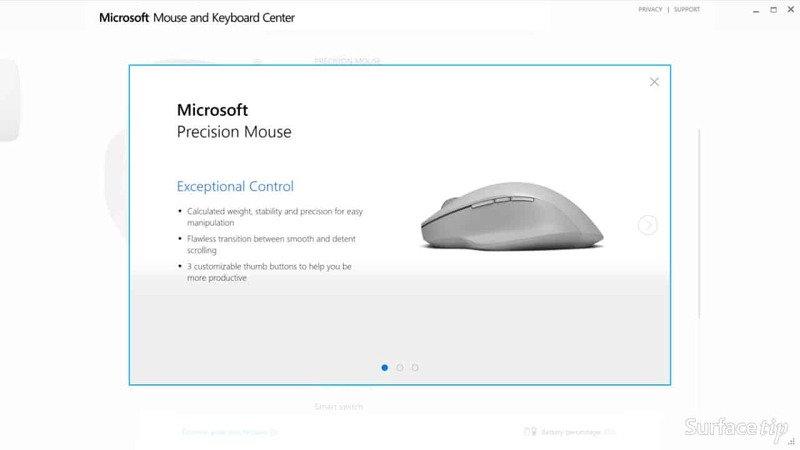 To enable more advanced and more personal mice and keyboards experience, Microsoft has a tool called Microsoft Mouse and Keyboard Center to do that. 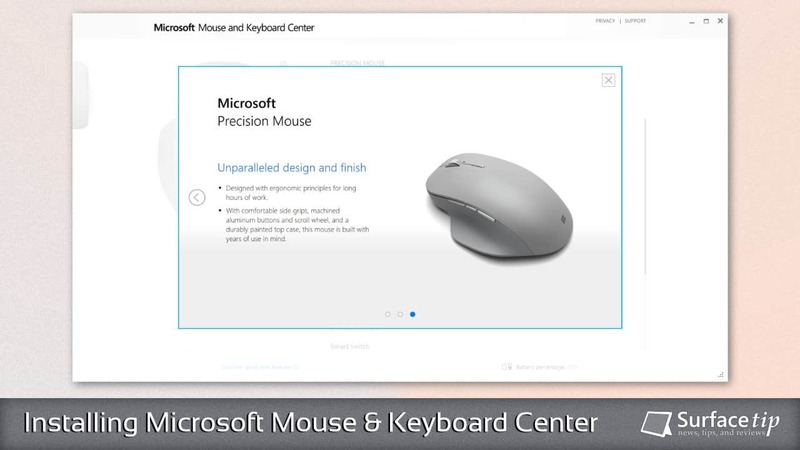 This tool allows you to access and unlock all features available on the mouse or keyboard made by Microsoft. The configurations for each device will be different depending on the features and functions that the device can offer. 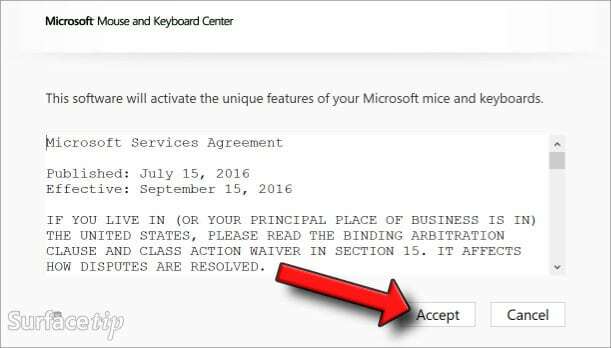 If you have a mouse or keyboard that made by Microsoft and support Microsoft Mouse and Keyboard Center, you should take advantages of the tool. It might have some options that make your workflow easier than before. 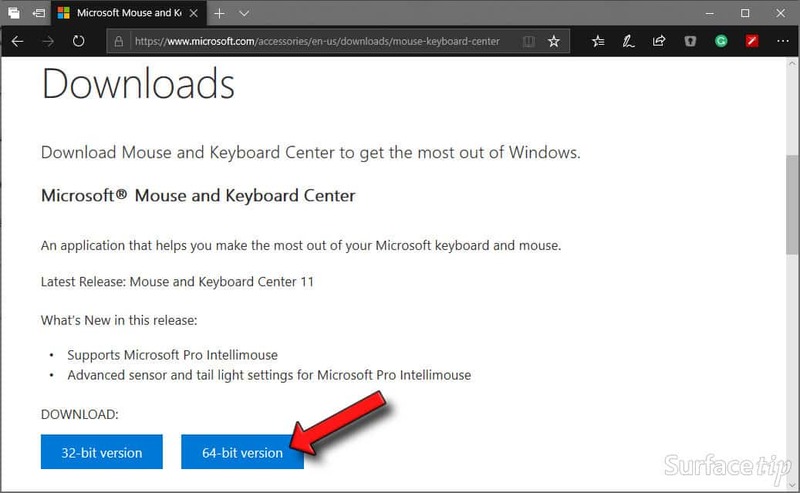 Today, we will show you how to download and install the Microsoft Mouse and Keyboard Center on your computer. Open a web browser and go to Microsoft Mouse and Keyboard Center download page. At the middle of the page, you will see an option to download. Click 64-bit version if you’re using Windows 64-bit. Click Save to start downloading the installation file. After finishing downloaded the installation file, click Run to start the installation process if you want to install right now. After you click Run from the last step above, it will show you the setup windows as below. Click Accept to continue. Check all the options that you want to add to the installation. Click Install to start the installation process. It will take a few minutes to finish the installation. 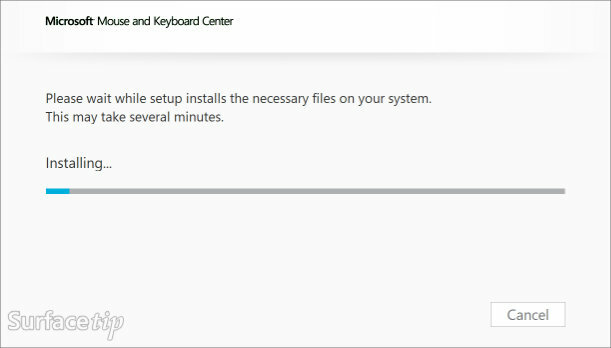 After finished installation, Microsoft Mouse and Keyboard Center will be launched automatically or you can open manually from the start menu. Now it will show all compatible mouses and keyboards that you’ve connected to your computer. Some older Microsoft devices are no longer supported in the latest Microsoft Mouse and Keyboard Center; however, they are still supported by an old version of Microsoft Mouse and Keyboard Center 2.3 on Win7 and/or the legacy IntelliPoint 8.2/IntelliType Pro 8.2 software on Win7/Vista/XP. Click here to download and learn more. The configurations will be different between devices you have. 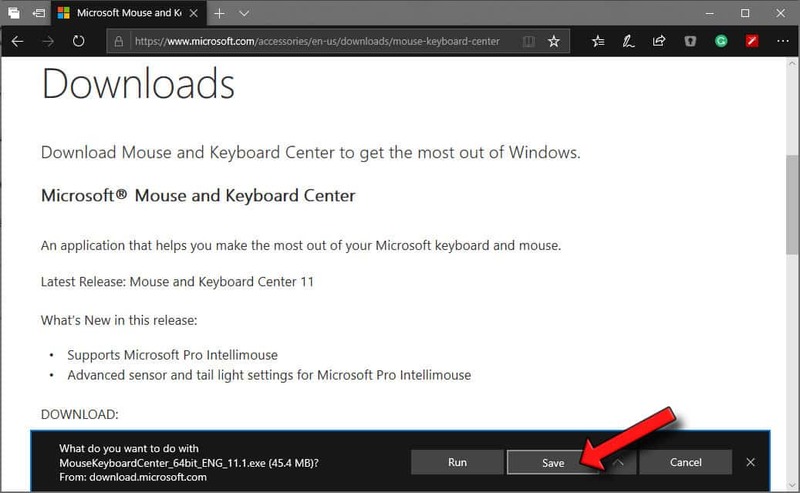 If you can’t find your devices in the application, make sure your devices are supported by Microsoft Mouse and Keyboard Center and properly connected to your computer. if you have any questions or problems with the procedures detailed in this tutorial, please leave a comment below. 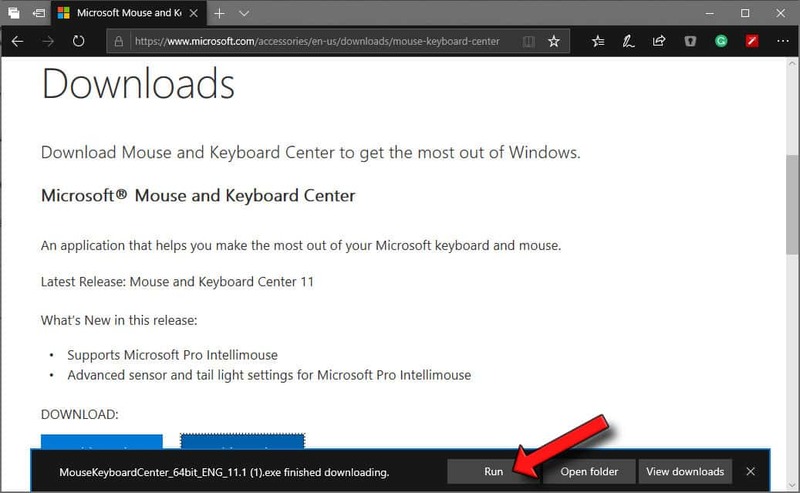 We appreciate hearing your thoughts, questions, and ideas about “How to download and install the Microsoft Mouse and Keyboard Center”. Please post respectful comments and on topic. We will be replying back to you as soon as possible. 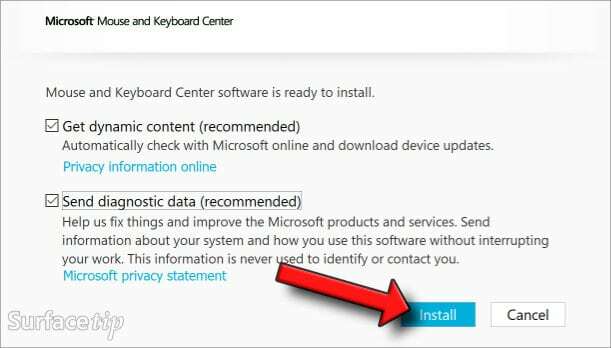 Share your idea about "How to download and install the Microsoft Mouse and Keyboard Center".